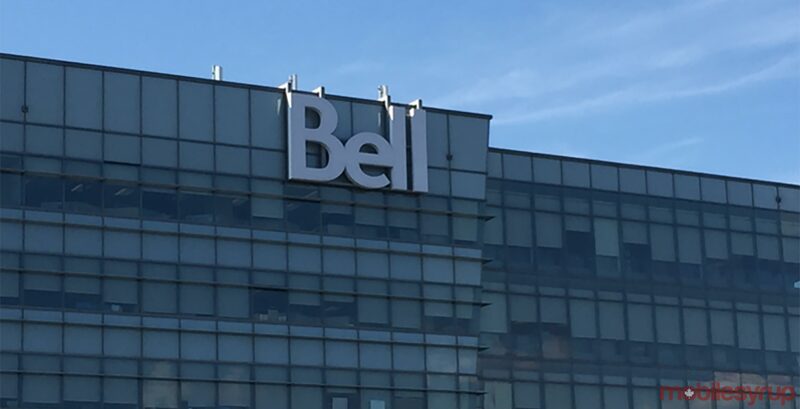 Bell is strengthening its business focus by announcing a deeper relationship with Microsoft. Piggybacking on its partnership from May with Microsoft Azure ExpressRoute — which gives Microsoft customers secure access to the company’s Azure, Office 365 and Microsoft Dynamics CRM services — Bell and Microsoft are now offering an expanded suite of cloud services that give Compute (self-serve access to cloud storage), Backup and Disaster Recovery. Bell apparently has the “largest national data centre capacity” in Canada with 28 locations. The goal is to help businesses be more secure and productive.